We're looking for news writers, join the JROCK NEWS Team! Hey, everyone! It’s your friendly neighborhood guy, Zansouki, here. We hope 2018 has been treating everyone well. You may have noticed already, but we want to start this year with the best and timely content for readers, which is why we’re looking for some passionate Jrock fans who want to join the team! If writing is your passion and you want to combine that with your love for Jrock, this may be the chance you’ve been waiting for! First of all, we’d like to stress that this is a volunteer position, so writers do not get paid. Instead, you are rewarded with opportunities to attend live shows near you as press, among other rewards, if you prove to be a responsible and valuable asset to the team. Can maintain a professional attitude when needed. Can seriously dedicate a portion of their time to the site on a regular basis. Write about new releases, music videos, tours and the like, in about 150 words or more. Are fluent in written English (fluency in spoken English not required). Have a keen eye for following guidelines. Are able to collaborate remotely with an international team. Previous writing experience is not required but is a plus if you have it. Please note that we’re only looking for the best applications. Before you submit your application, you should thoroughly proofread it for spelling errors, grammatical errors, or any other errors of any kind. You’ll be amazed at how many poorly-presented applications we receive. Does this sound like you? Apply now! We look forward to hearing from you! 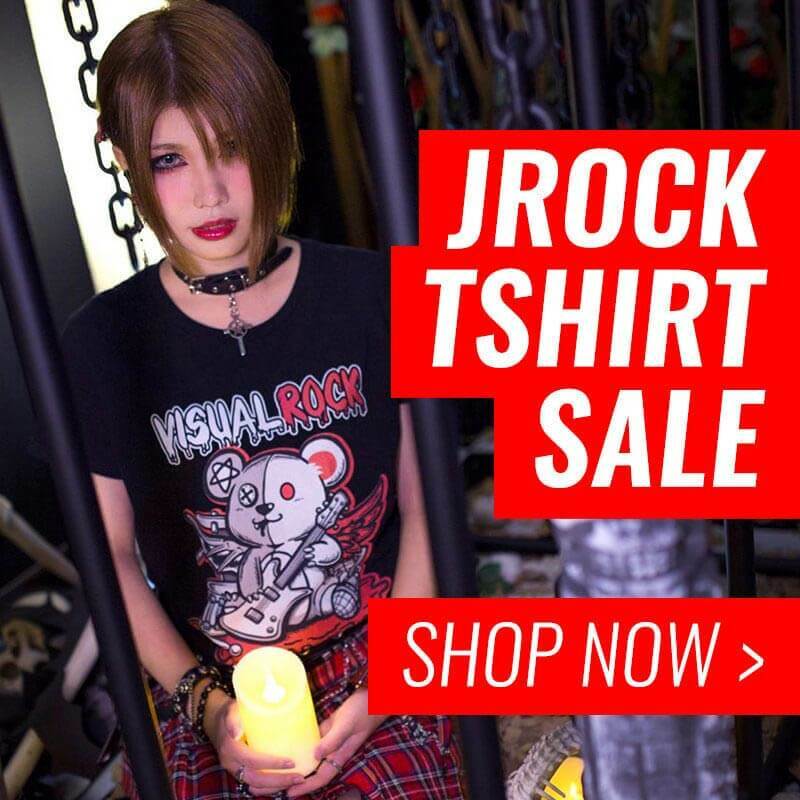 JROCK NEWS now on Instagram and Reddit!